SEE VIRTUAL TOUR!! EXCLUSIVE GOLF/GATED AWARD WINNING COMMUNITY OF TALIS PARK!! Encompasses over 11,000 total sq. ft with a 2017 addition bringing the home to 6 BRs, 4 KING BEDROOMS in the main house and 2ND FLOOR OFFICE/BALCONY & CASITA...private KING guest suite!! All bedrooms are ensuite & comfortably support king-sized beds, including a HUGE master suite. NEW quartzite countertops in kitchen AND sunken wet bar bar in LR, NEW painted white cabinets, DR, billiards/wine & entertainment rm, expanded lanai, OUTDOOR FIREPLACE & DR, CUSTOM Infinity Pool & Spa! 2 Tankless Heaters, Oversized Garage..NOTHING HAS BEEN SPARED! Home automation, architectural details, exterior lighting, custom ceilings, NATURAL GAS, fire bowl! This hard-to-match, COMPLETELY PRIVATE TROPICAL PARADISE await your family with arguably THE BEST VIEW IN ALL of Talis Park! The SOUTH FACING, STUNNING LAKE VIEWS overlooking the 15th green of the Greg Norman/Pete Dye designed course, rated in the Top 20 of Florida's Finest! Talis Park's Vyne & Clubhouse hosts 4 dining venues Great Hall, Grill Room, Fiona's Market, Fitness, Yoga/Pilates Studio, Tennis, Bocce, Community Pool/Spa! 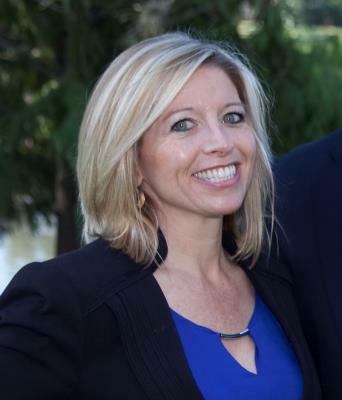 CALL TODAY/SEE AGENT REMARKS! I am interested in 16766 Prato Way, Naples, FL 34110 (Listing ID # 218038081). The data relating to real estate for sale on this limited electronic display comes in part from the Southwest Florida Multiple Listing Services. Properties listed with brokerage firms other than MPV Realty are marked with the BR Program Icon or the BR House Icon and detailed information about them includes the name of the Listing Brokers. The properties displayed may not be all the properties available through the BR Program. The source of this real property information is the copyrighted and proprietary database compilation of the participating Southwest Florida MLS organizations and is Copyright 2017 Southwest Florida MLS organizations. All rights reserved. The accuracy of this information is not warranted or guaranteed. This information should be independently verified if any person intends to engage in a transaction in reliance upon it. Some properties that appear for sale on this limited electronic display may no longer be available. 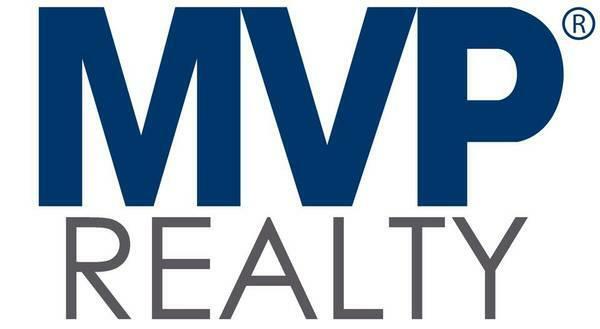 For the most current information, contact MPV Realty Data last updated 4/20/2019 11:57 AM CST.